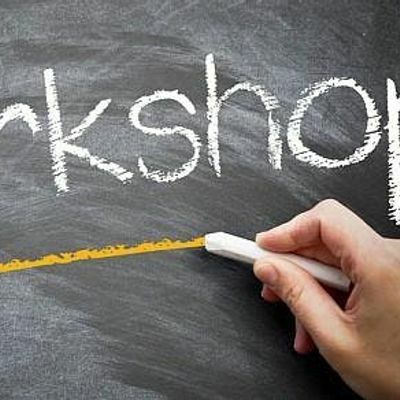 In partnership with the ChicagoMBDA Center Operated by ChicagoMSDC- the State of Ilinois Central Managment Services' (CMS) Business Enterprise Program (BEP) & Veteran Business Program (VBP) workshops are designed to provide information on the certification process. The State of Illinois provides the following certifications: • Women Owned Business Enterprise (WBE) • Minority Owned Business Enterprise (MBE) • Person with Disability Owned Business Enterprise (PBE) The VBP provides certification to Veteran and Service Disabled Veteran Owned Businesses. CMS/BEP also has a streamlined recognition process with other MBE & WBE certifying entities. A representative from the Illinois Department of Human Services will be there to speak about projected procurement opportunities within their department.